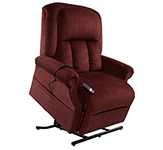 Windermere Burton NM1650 Power Lift Chair Recliner Infinite Position with Trendelenburg by Mega Motion. The New Burton Lift Chiar will recline all the way back to the Trandelenburg Position - the body is laid flat on the back (supine position) with the feet higher than the head by 15-30 degrees. 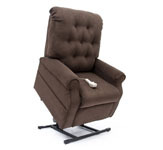 Comes standard with a footrest extension when the footrest is fully extended out. 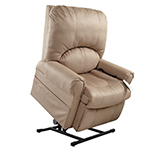 Ultimate in comfort with Coil Seating. All of the Windermere/Mega Motion chairs have "hidden" zippers that allow you to adjust the comfort of the chairs to fit your needs. 375 lb Weight capacity. 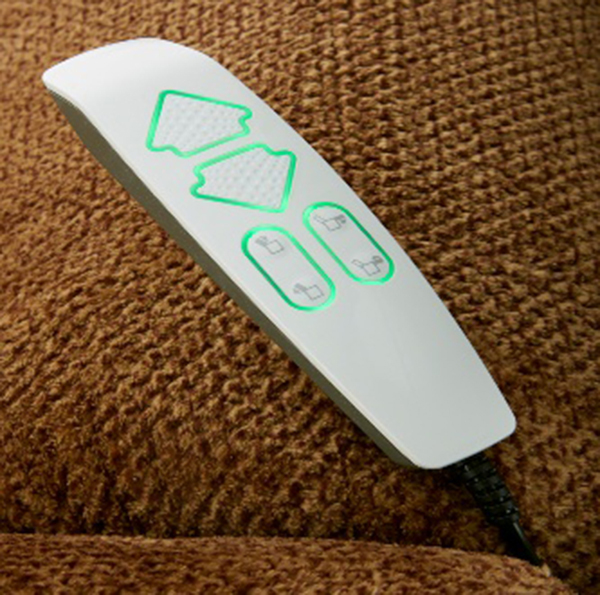 New ergonomic wand controller with a USB port for charging your favorite devices. 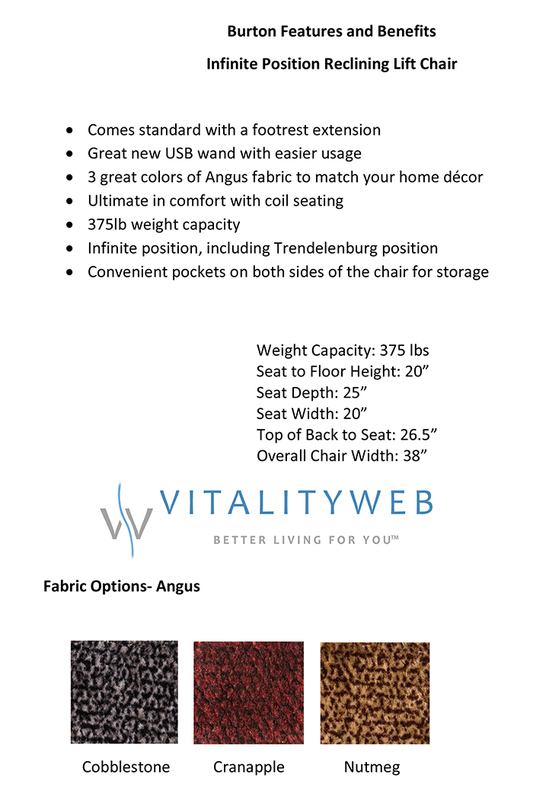 Approximate Dimensions: Seat to Floor is 20 inches, Seat Depth is 25 inches, Seat Width is 20 inches, Top of Back to seat is 26.5 inches and the chair overall width is 38 inches. One Year Factory Parts and Labor Warranty is Included. 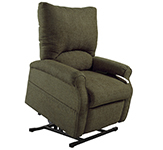 The Easy Comfort Windermere Burton NM1650 Trendelenburg Lift Chair from Mega Motion is available in Nutmeg, Cranapple and Cobblestone. 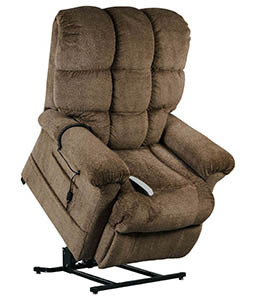 The New Burton Lift Chair will recline all the way back to the Trandelenburg Position - the body is laid flat on the back (supine position) with the feet higher than the head by 15-30 degrees. 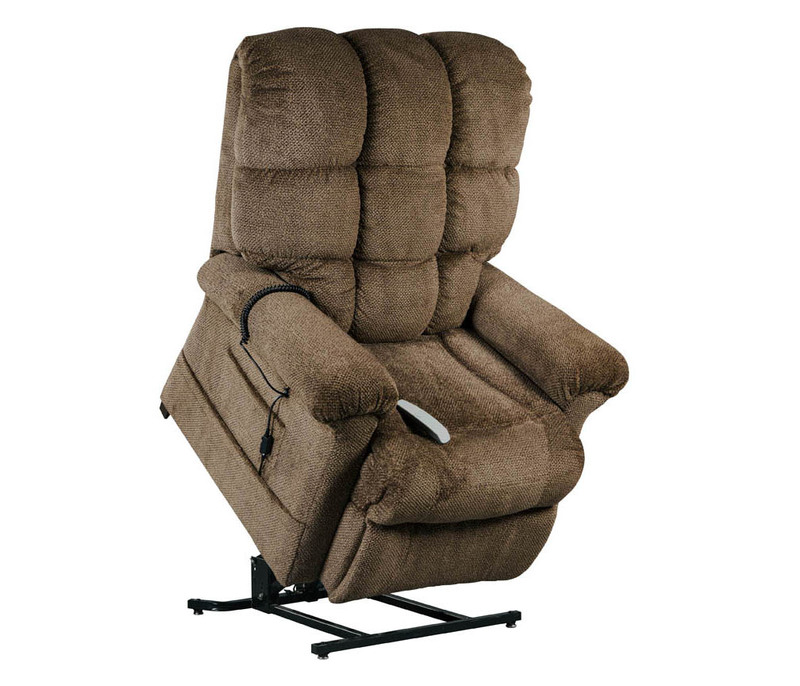 The New Burton NM1650 Trendelenburg is an Infinite Position all electric lift and recline Chair so you can control the footrest separately from the backrest. 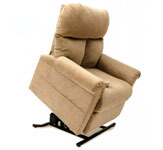 Raise the footrest without having to recline the backrest. 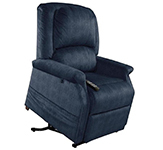 Top of Backrest to the seat is 26.5"
*WARRANTY INFORMATION: New Windermere Burton NM1650 Trendelenburg Easy Comfort Lift Chair Recliner by Mega Motion have a Lifetime/2/1 Year Factory Limited Warranty for USA orders only. No warranty outside the USA. 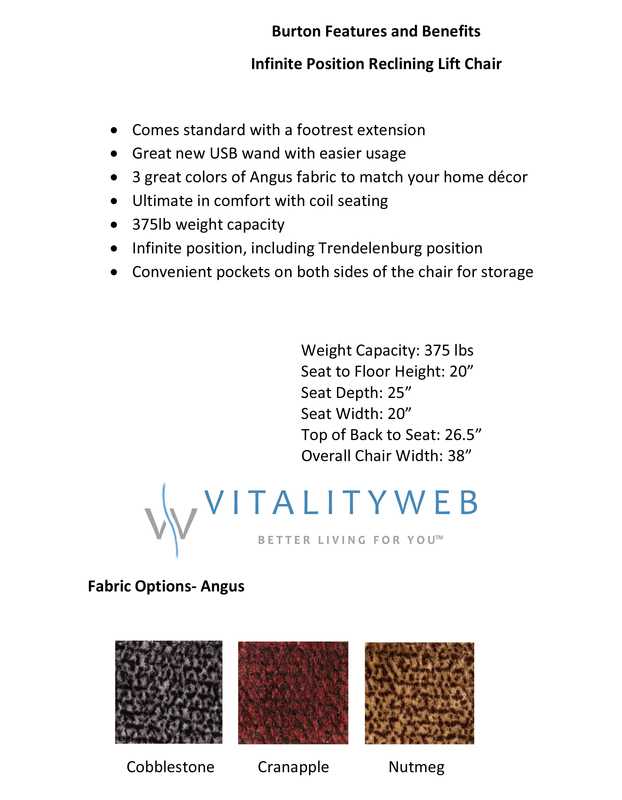 The Mega Motion Lift Chairs include a manufacturer's lifetime lift mechanism warranty against Structural defects (Frame only - cosmetics are not covered). Parts are covered for two years from the original date of purchase. In Home Factory Service is covered for one year from the date of purchase and can be extended with an extended warranty.